Lola always always always has to win! 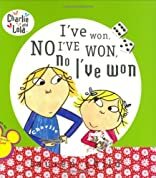 No matter what games she and Charlie play, Lola always triumphs. 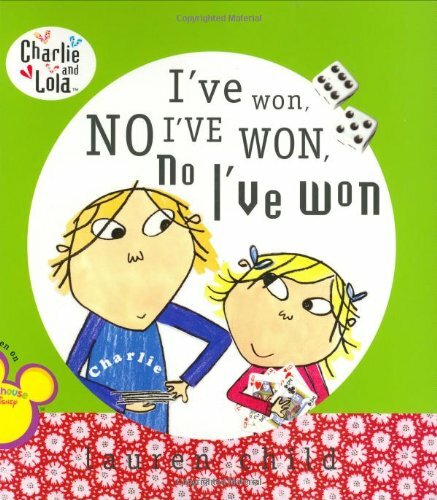 What will happen when Charlie devises a strategy for a game that surely he will win? When playtime is through, Charlie and Lola have learned that maybe having the upper hand isn't as important as lending a hand when a brother or a sister could use a little help.